Even as the Maruti Suzuki Ertiga opened to a record booking of 30,000 cars in its very first month of launch, the waiting period for the consumers has shot up by 6 months. 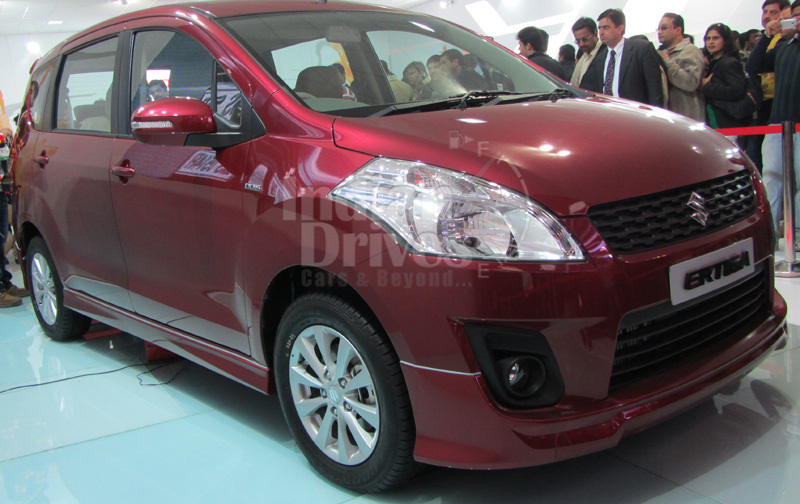 The Maruti Suzuki Ertiga, which seats seven people, is ideal for commercial use and 70% of the bookings are for the diesel variant of this model. The problem arises with the waiting period. It is strange that the experts who had studied the market did not anticipate this huge demand. The problem is compounded by the fact the Gurgaon plant can only produce 6,000 units a month of this LUV. Maruti is exploring all options to meet this demand head on or will most certainly loose out to its competition. The prices will almost certainly go up with the Rupee depreciating to record lows. The manufacturers had announced during the launch that the price for the first bookings had a timeline to it.